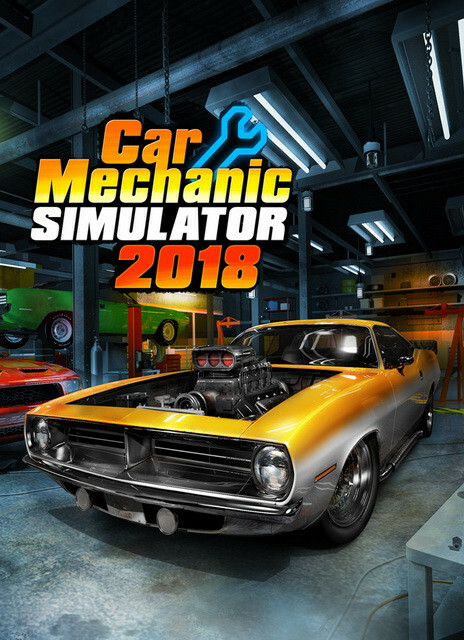 Car Mechanic Simulator 2018 challenges players to repair, paint, tune and drive cars. 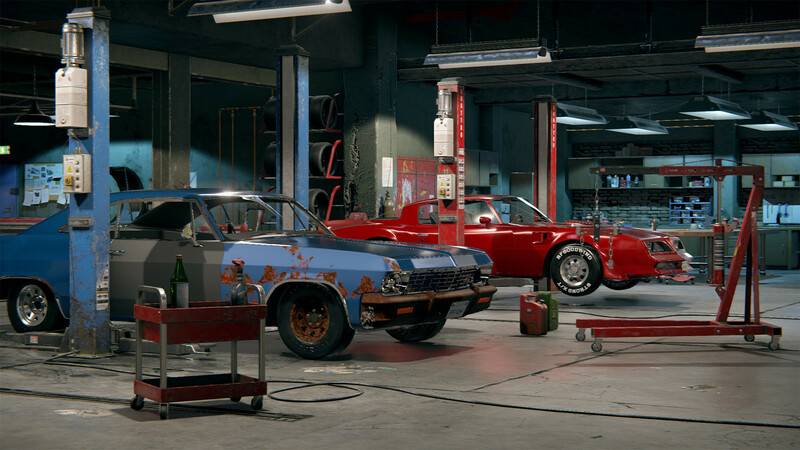 Find classic, unique cars in the new Barn Find module and Junkyard module. 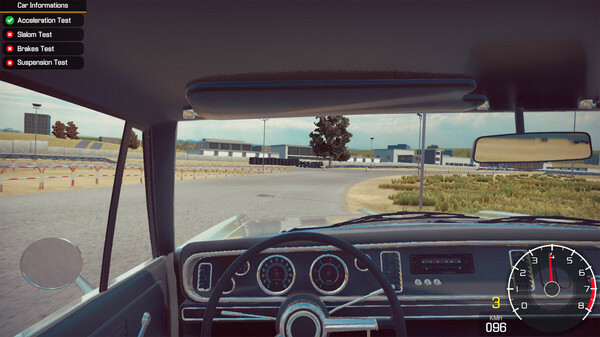 You can even add your self-made car in the Car Editor. 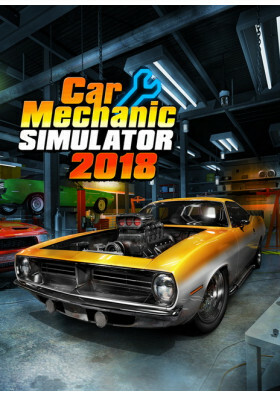 Car Mechanic Simulator 2018 challenges players to repair, paint, tune and drive cars. 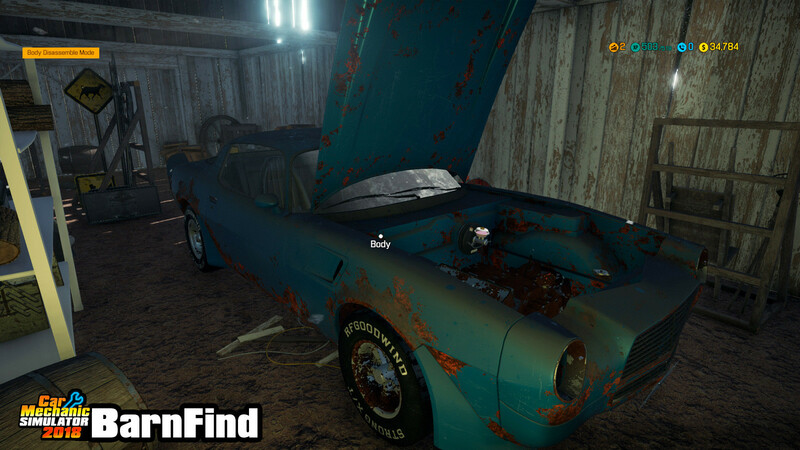 Find classic, unique cars in the new Barn Find module and Junkyard module. 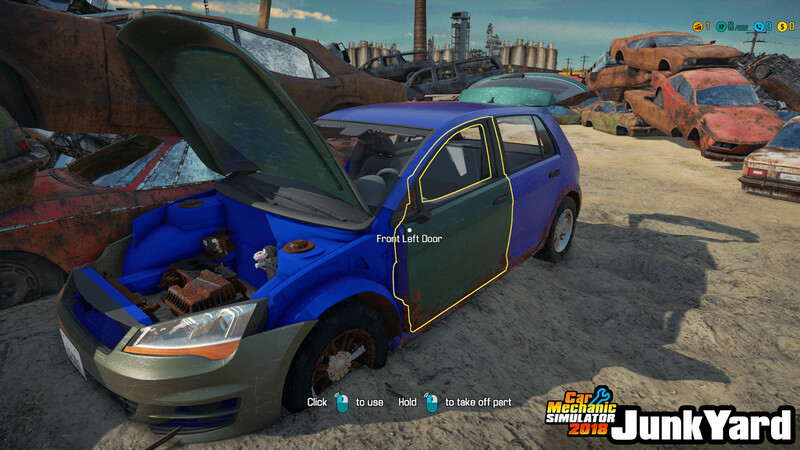 You can even add your self-made car in the Car Editor. 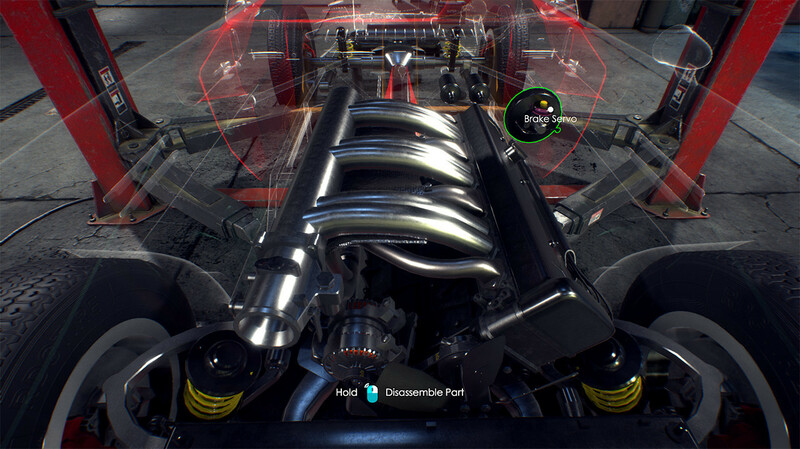 Build and expand your repair service empire in this incredibly detailed and highly realistic simulation game, where attention to car detail is astonishing. 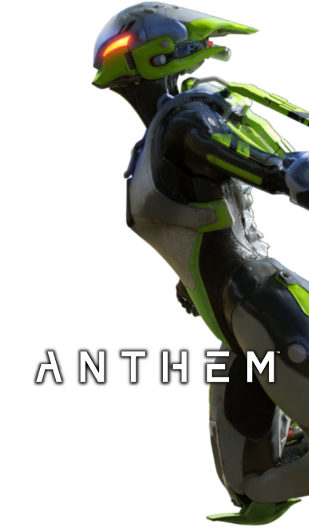 All this with new, photorealistic graphics. Featuring more cars (40+), more tools (10+), more options and more parts (1000+) than ever before. It’s time to roll up your sleeves and get to work!